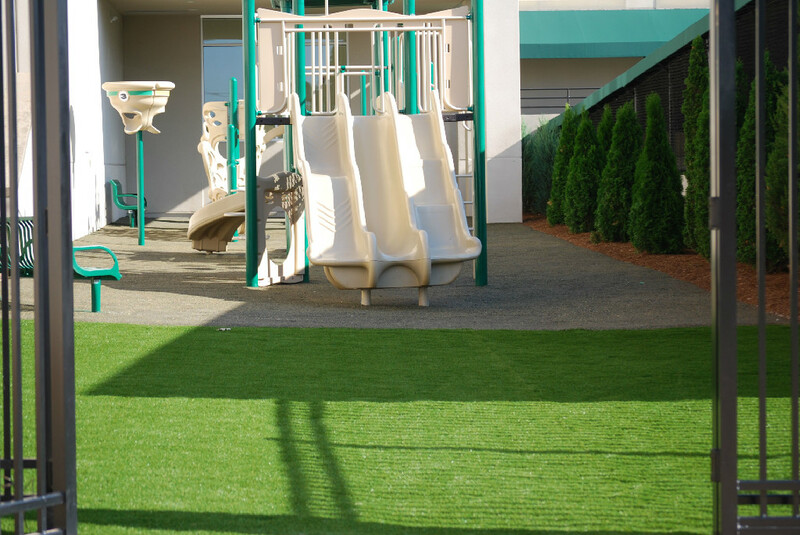 USAPlay is a one stop shop for any recreational needs for any apartment complex, church, daycare, school, daycare, subdivision or parks in the USA. 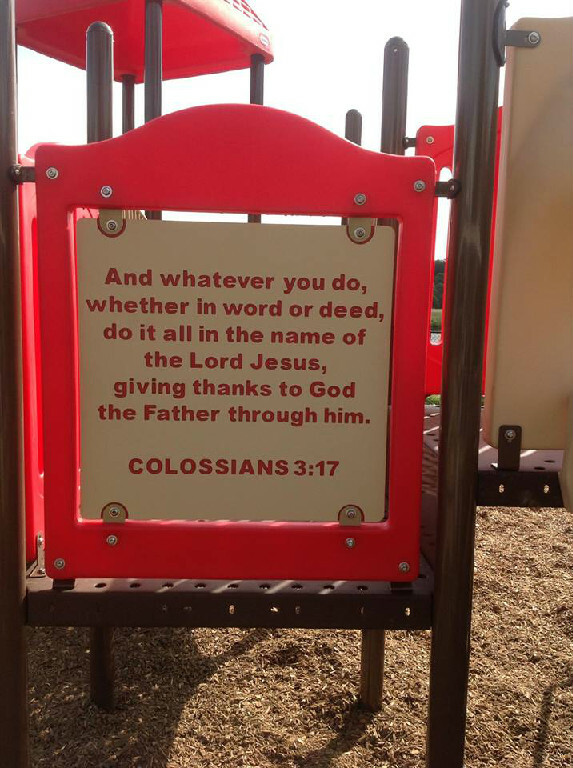 No playground job is too big or too small. We will provide you with the personal attention that you deserve. 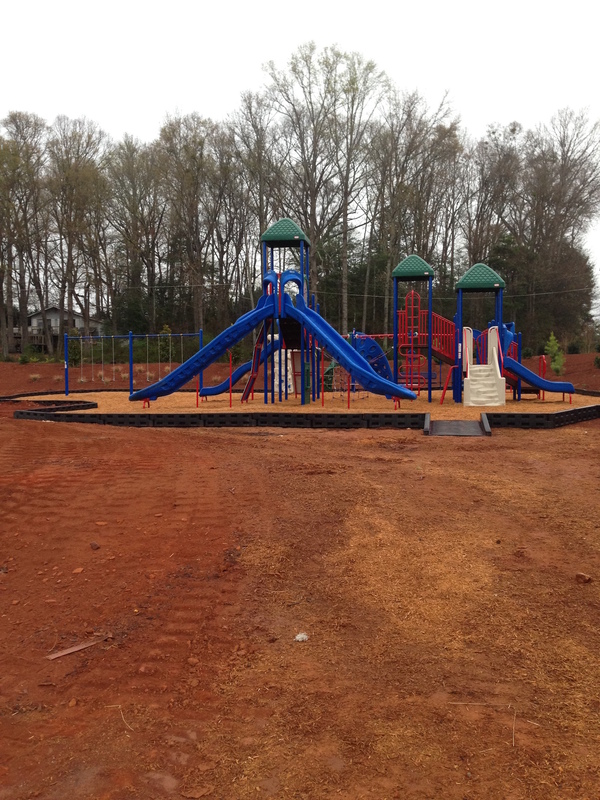 We have partnered with the country’s leading manufacturers of recreational equipment so that we can handle all of your playground needs. 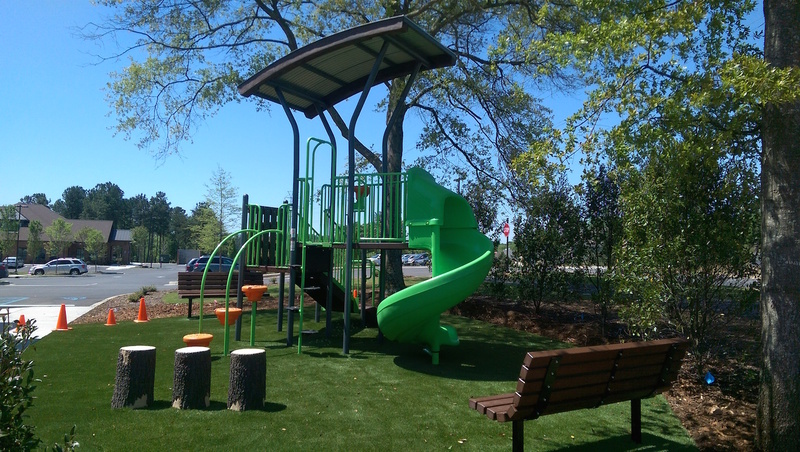 We can handle anything from your commercial playsets, sports equipment, benches, tables and grills. We can also handle any type of commercial shade needs for your facility including fixed umbrella type shades that can withstand up to 105 MPH winds. We can also provide a beautiful customized solution for restaurants, ball fields or just about anywhere that you want to protect your clients from the harsh effects of the sun. 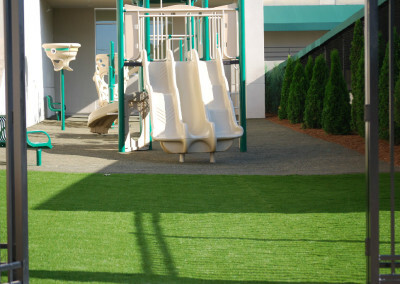 Our team has years of experience having completed numerous projects across the country. 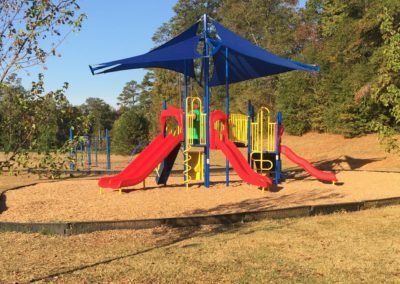 With a Certified Playground Safety Inspector (CPSI) on staff, we can design the playsystem that is safe for the children but still has the wow factor. 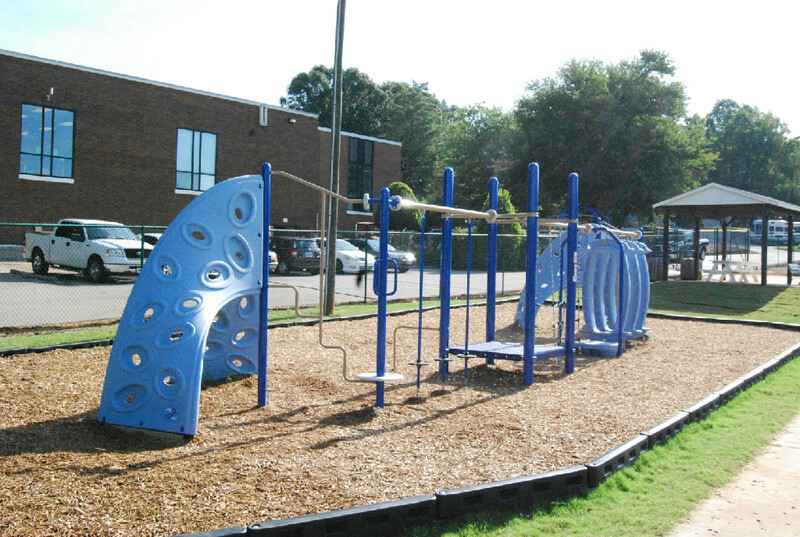 Superior Recreation Playground Equipment ~ During childhood, making time for outdoor play is about more than having fun – it’s about exploring the world, stretching growing muscles, and using imagination in new ways. Children need unstructured play in order to grow and develop into happy, healthy, well-adjusted people. 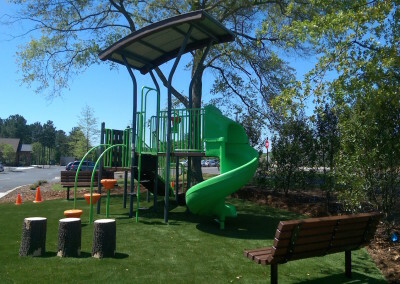 That’s why, at Superior Recreational Products, they offer quality commercial playground equipment that gives children of all ages and abilities safe and fun environments. 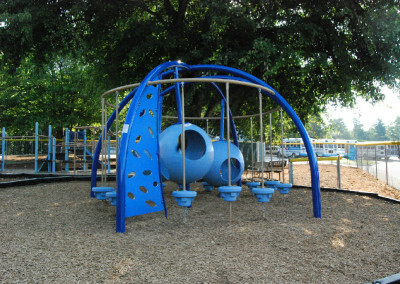 Their commercial steel products can be customized with the style and colors you want to make your ideal playground. 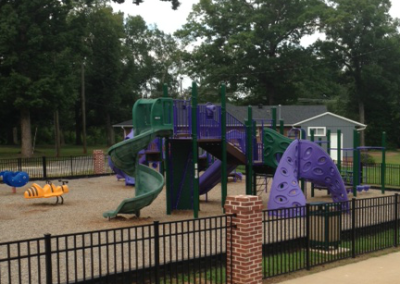 From the steel posts and plastic components to activity panels, we offer a wide variety of color options. 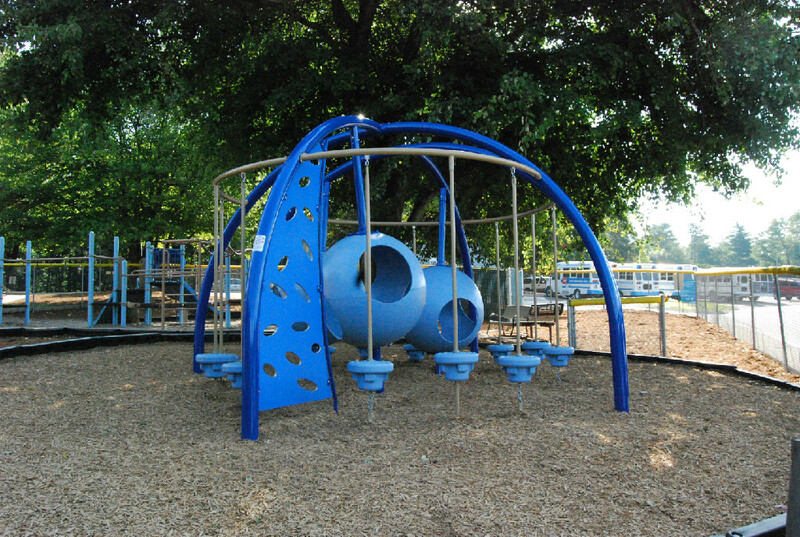 We will assist you with every step of the design process in order to ensure your steel playground structure best suits your needs. You can check out and buy their equipment here. 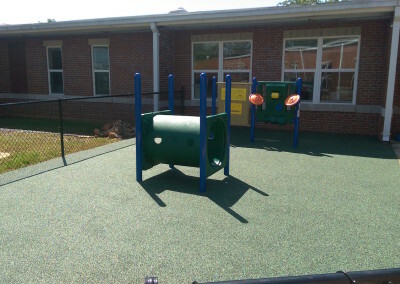 Playgroundequipment.com Playground Equipment – Playground equipment.com equipment offers an excellent option for the more budget conscious consumer who would still like the strength and durability of the steel and plastic commercial playground equipment. 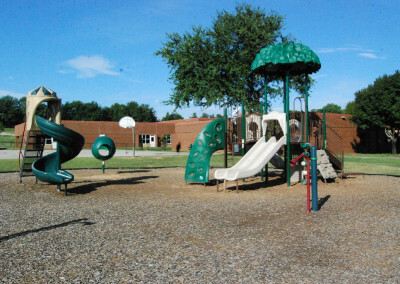 They have a huge selection of super fun, exciting and safe options available. They also have a number of items that can be shipped out in 3 – 5 days in case you have an urgent need. You can check out their equipment here! Swing Kingdom Vinyl Coated Wood Playground Equipment ~ We recognize that not all organizations can afford the metal and plastic options so we also offer Swing Kingdom Play Structures which is a vinyl coated wood option that is less expensive. Their equipment has a warranty for up to 50 years. Their equipment comes in a number of options and is easily customizable. It is made by the Amish in Pennsylvania and the stand by their product. 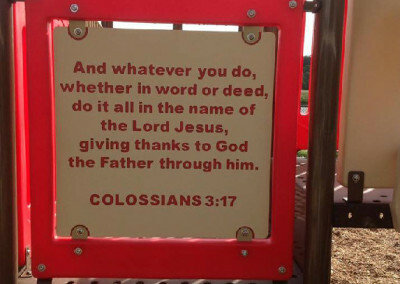 For well over a decade, They have been equipping parents with more than just swings and slides. 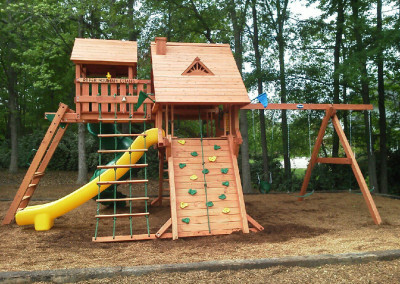 Their safe and durable playsets launch active imaginations from a solid platform of maintenance-free construction. 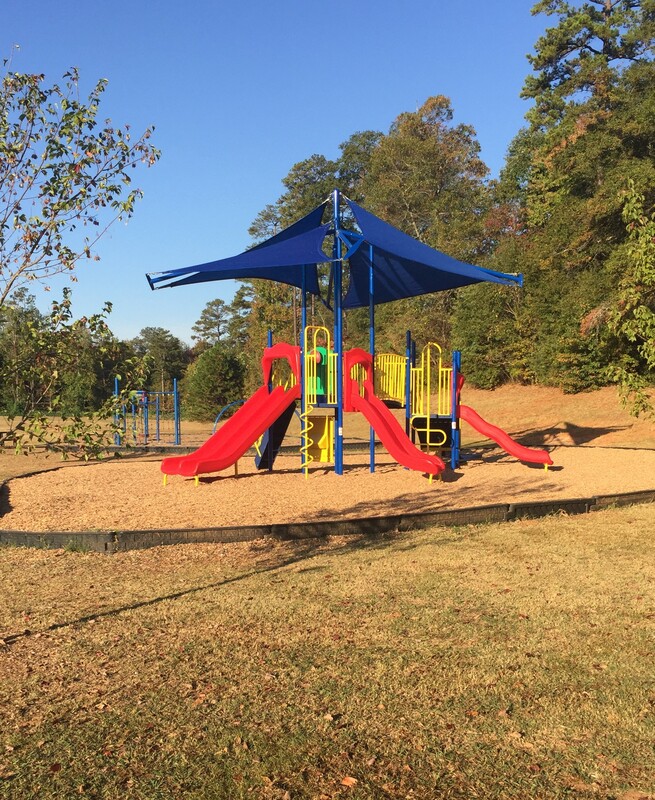 As a family operated manufacturer of premier vinyl swing sets, they strive to design and build fine quality, affordable swing sets perfect for children of all ages. Best of all for a limited period of time, we are offering a 10% discount off of their equipment. Just use Coupon Code 10USAPLAY when purchasing and you will get the discount. You can check out and buy their equipment here. 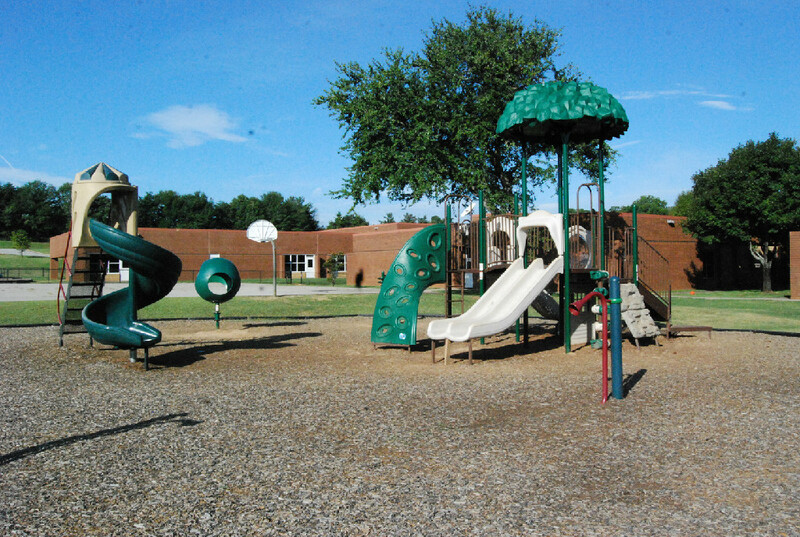 Site Amenities~ Whether you are adding to your existing facility or want it as part of a package, we have the tables, benches, grills, trash containers for any outdoor area. Click here for more information. 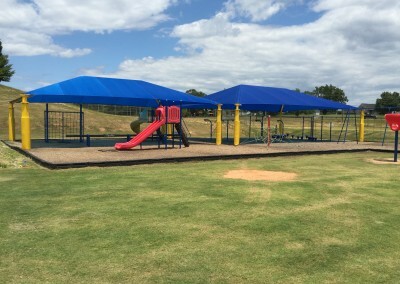 Commercial Shade Solutions~ Whether you need a structured umbrella for your pool, restaurant or playground or a commercial shade for your parking lot or sportsfield, we can provide the shade that your clients want and need. These in ground structures are wind rated for up to 105 miles per hour. They are durable and beautiful. Sports Goals and fitness equipment ~ USAPlay has relationships with the best manufacturers of professional grade sports equipment from basketball goals, soccer goals, volley ball nets and even bleachers. You can check them out here. We also represent an awesome line of fitness equipment that is used for fitness trails, parks and many other purposes. 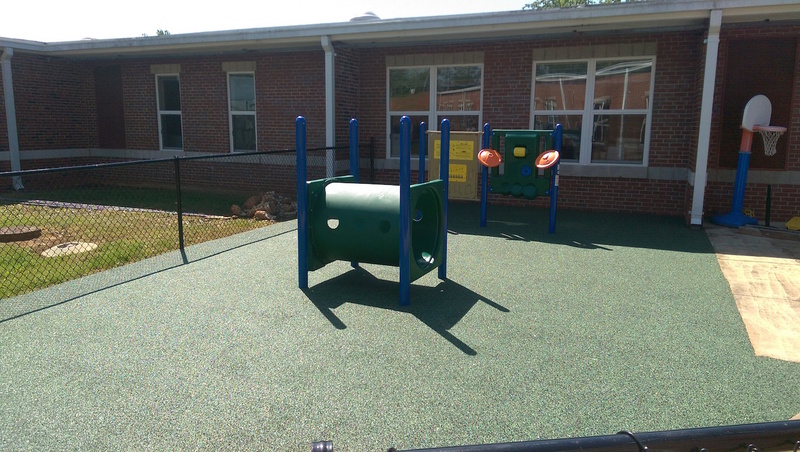 Commercial Safety Surfacing~ One of the most important safety elements for a playground is the surfacing. We have a number of solutions that will work with most budgets. 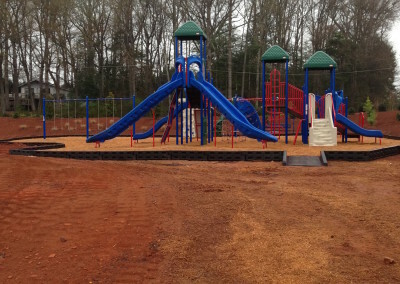 Whether you are looking for one of the poured in place options or a rubber mulch, we can provide and install it for you. Click here for more information on ground covering. Financing available! 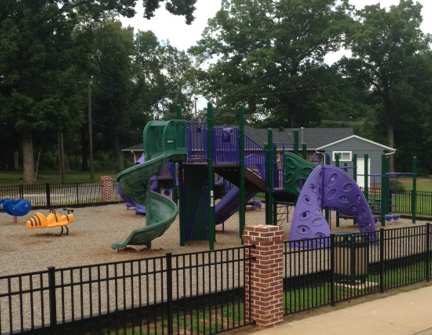 Get preapproved for your playground loan today! We love this custom panel. It is a great way to spread God’s word even if you are not there.